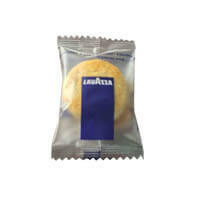 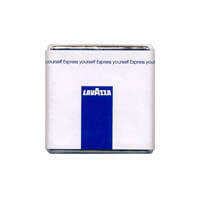 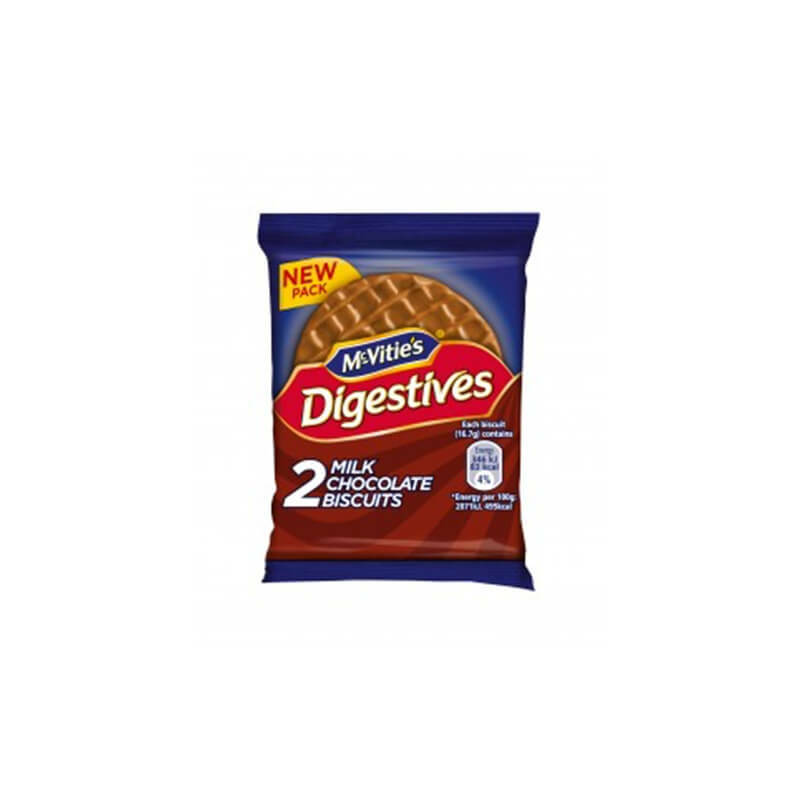 Lavazza : Refreshment Shop, Coffee, Tea, Biscuits and more. 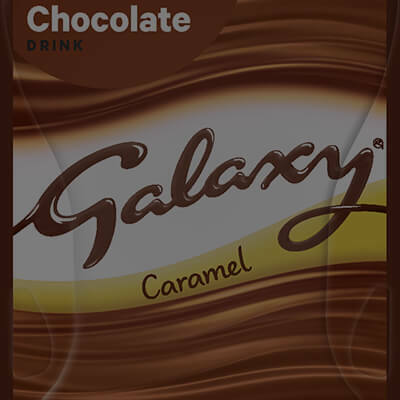 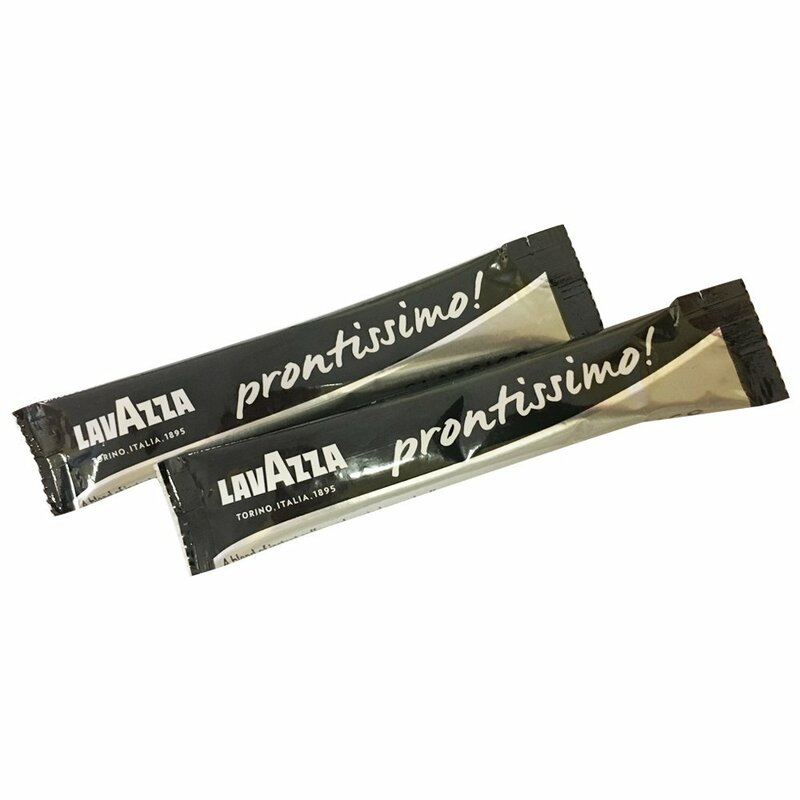 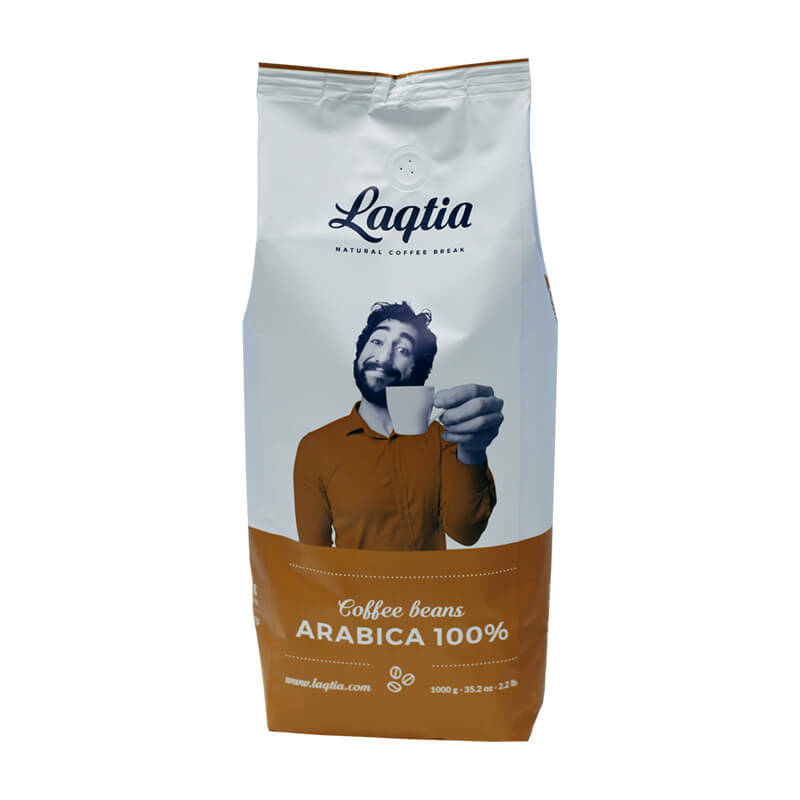 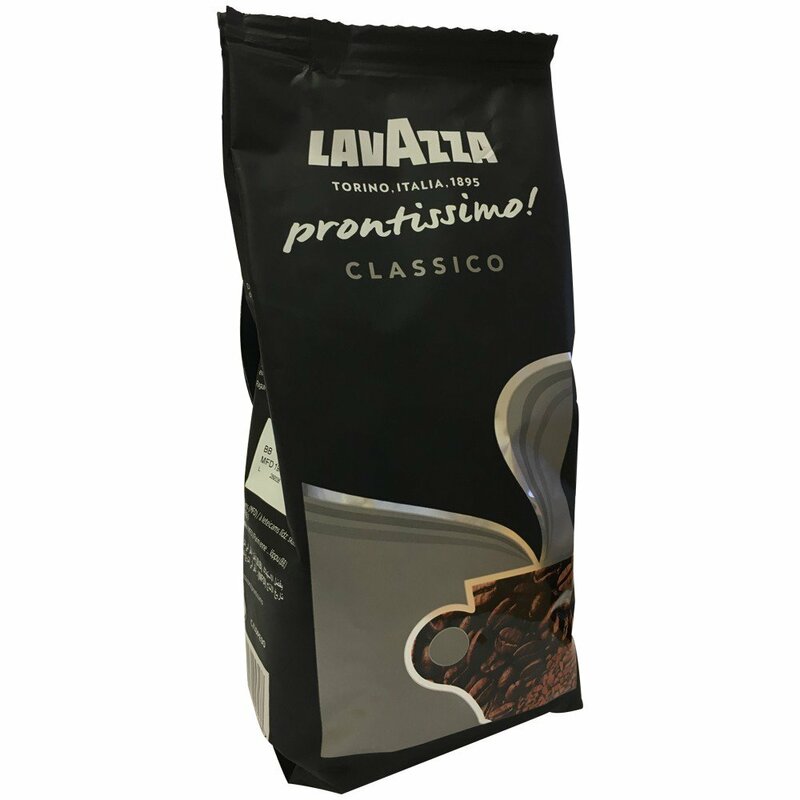 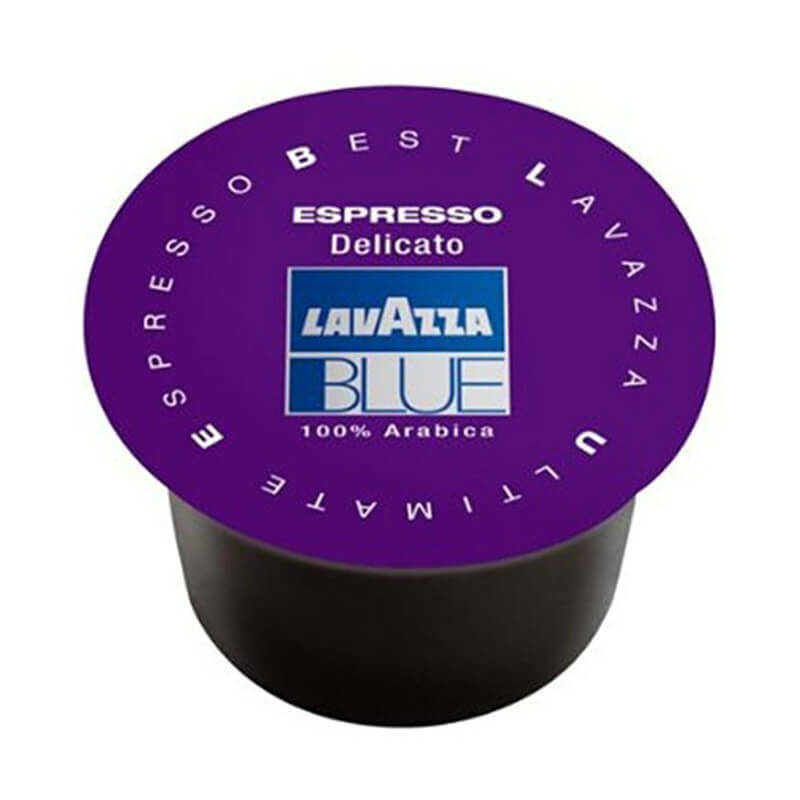 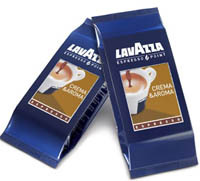 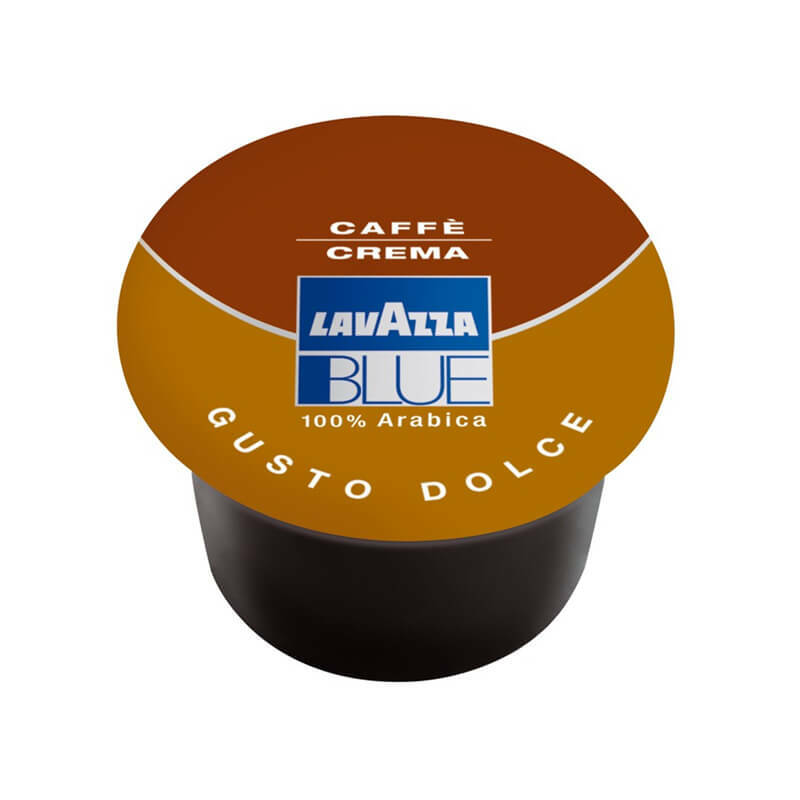 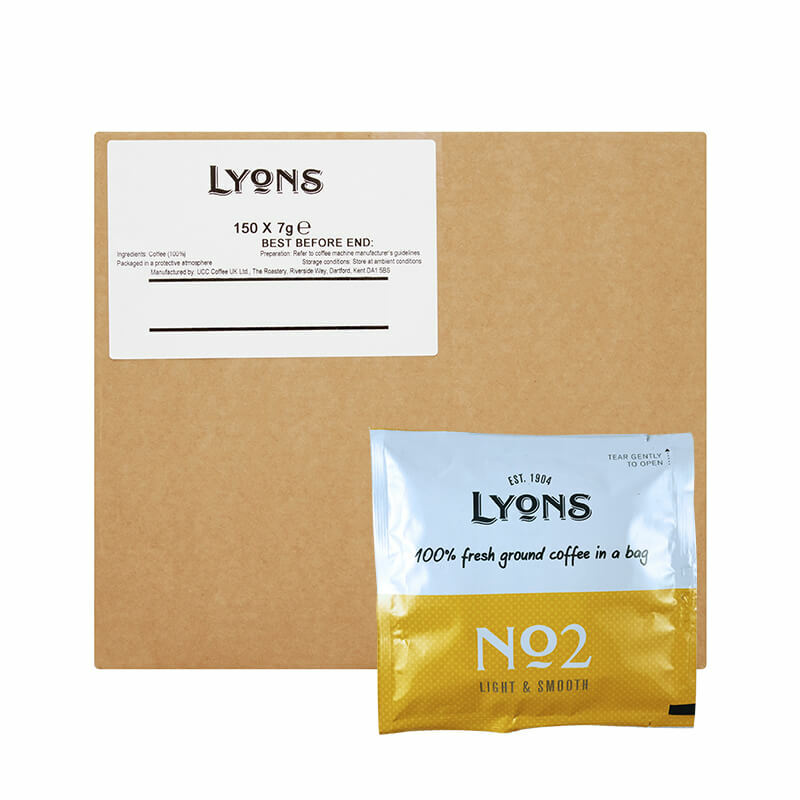 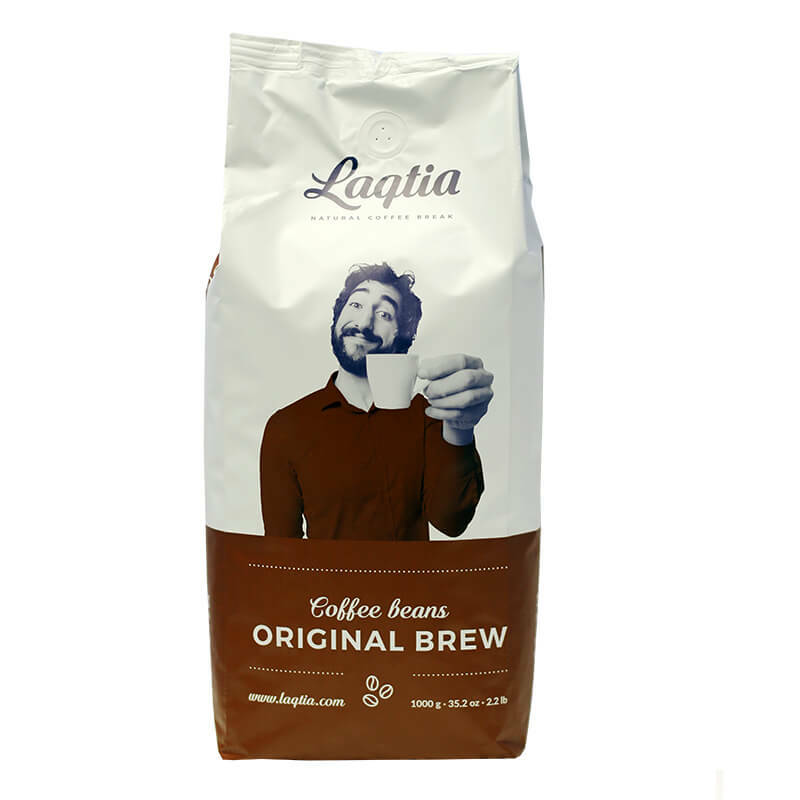 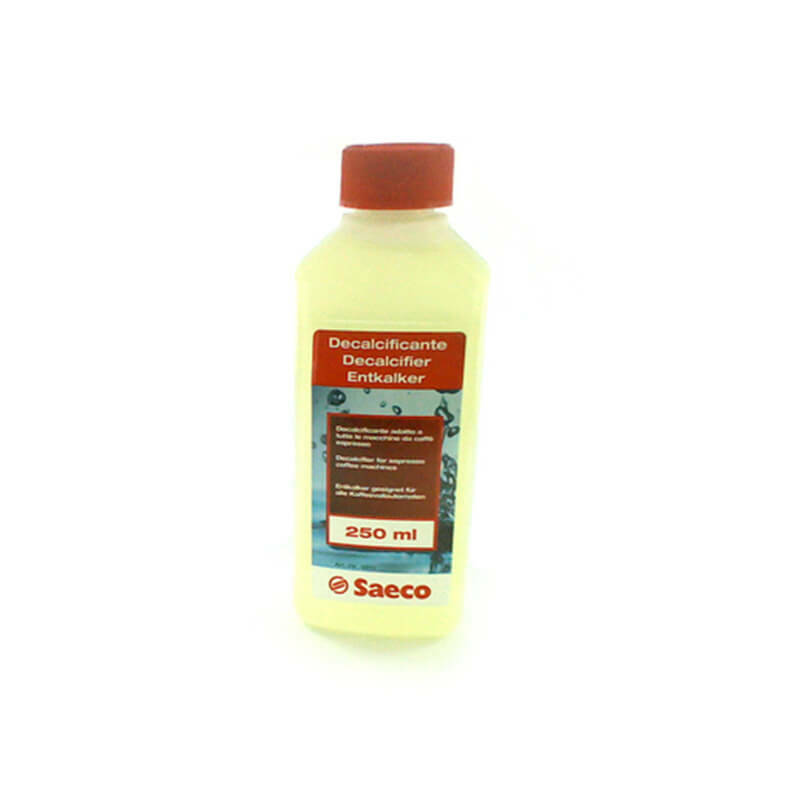 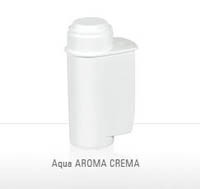 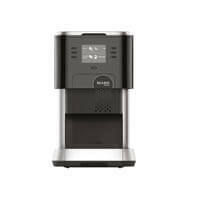 Premium blend of 100% Arabica with a mild aromatic flavour and a persistent velvety crema. 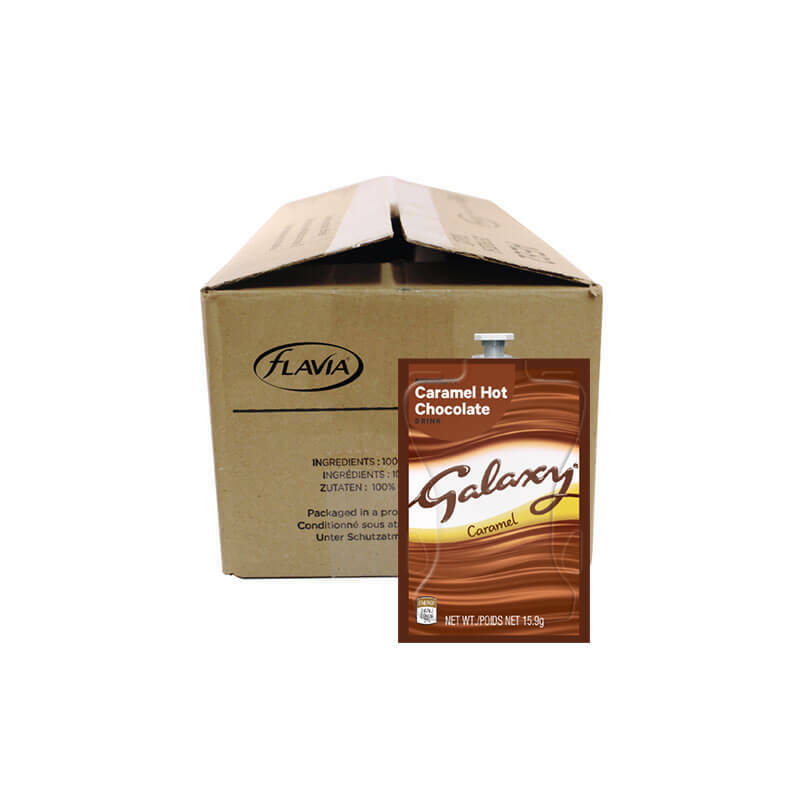 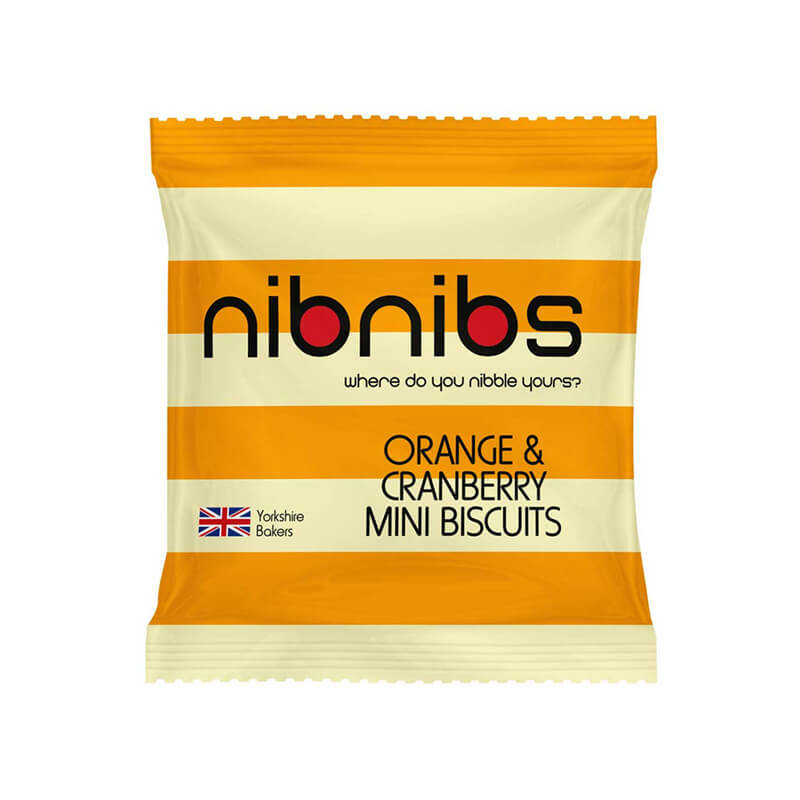 Box of 100 capsules. 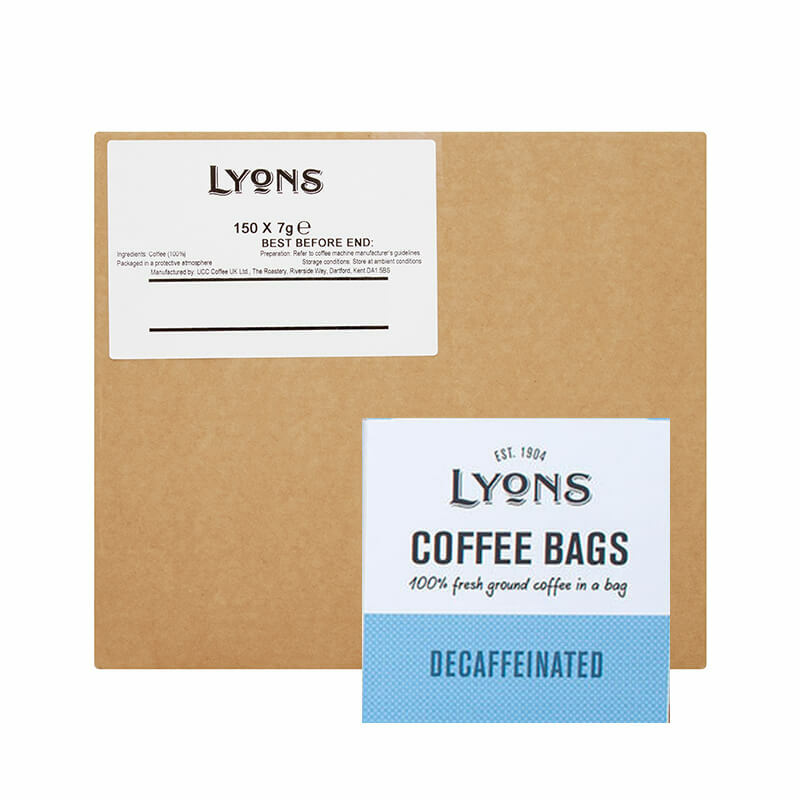 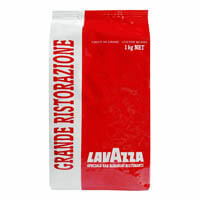 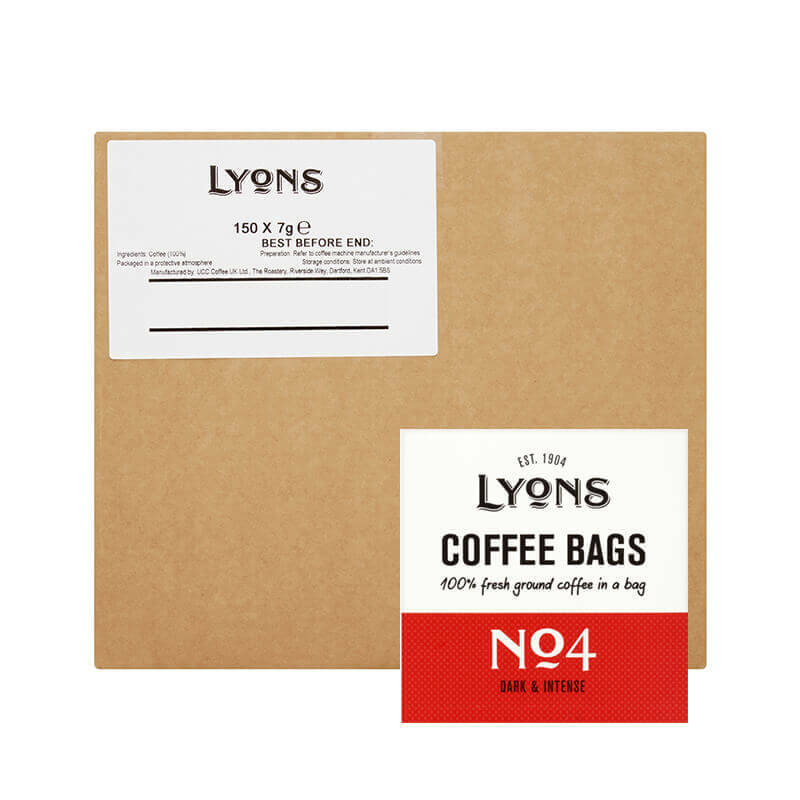 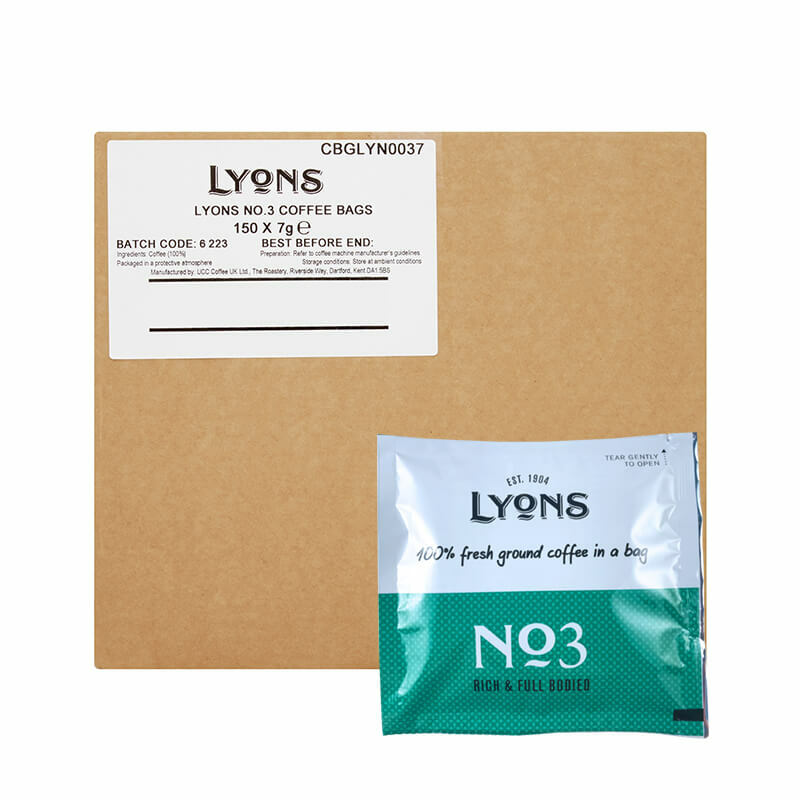 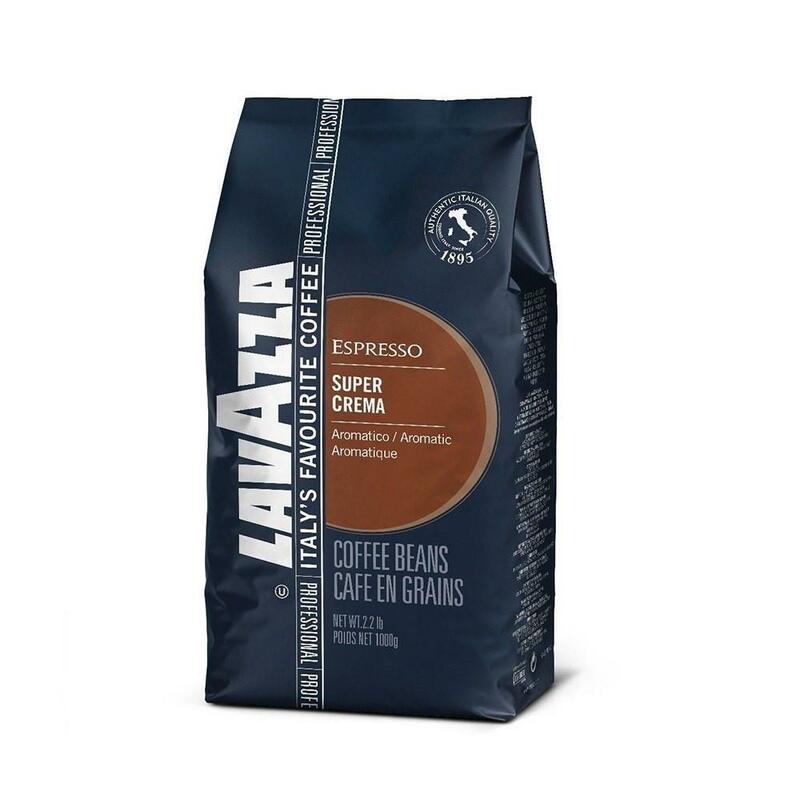 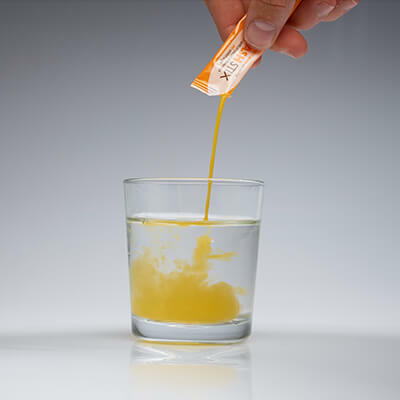 A full-bodied coffee blend with a full flavour and a velvety persistent crema. 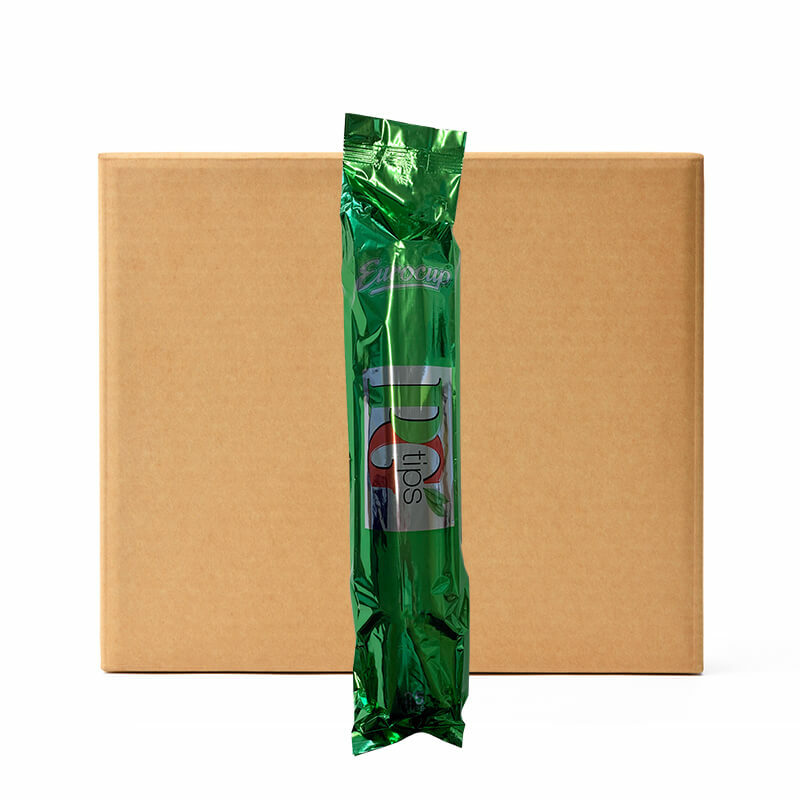 Box of 100 capsules. 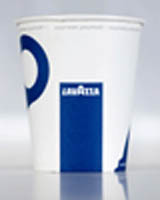 Lavazza Branded Paper Cups. 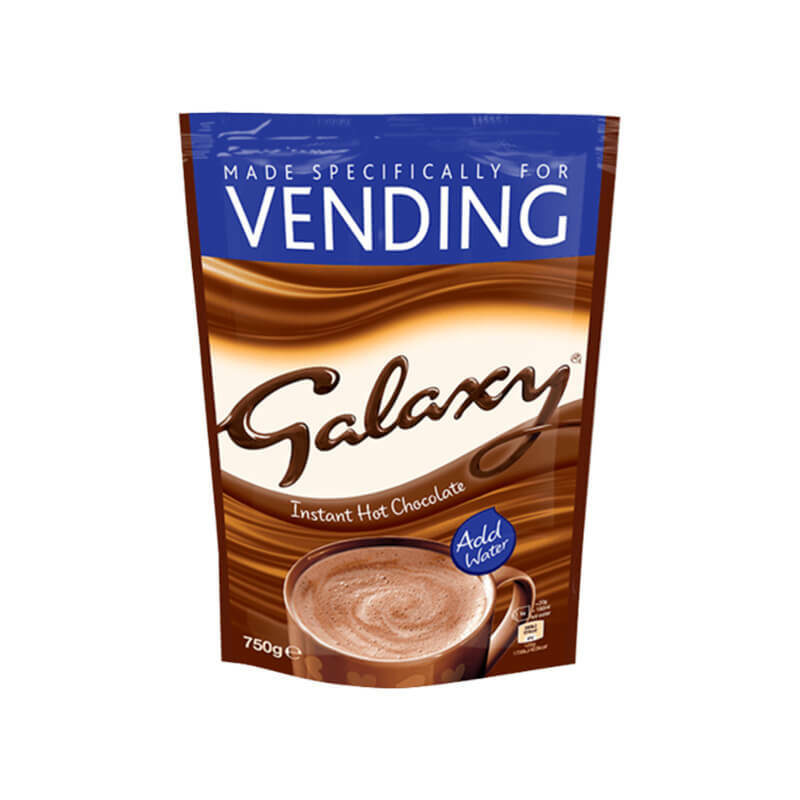 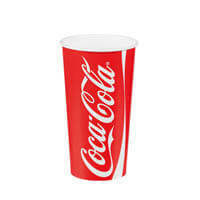 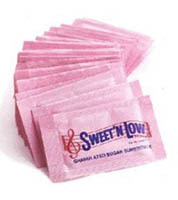 Cup Lids and Other sizes available. 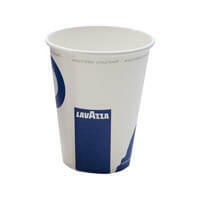 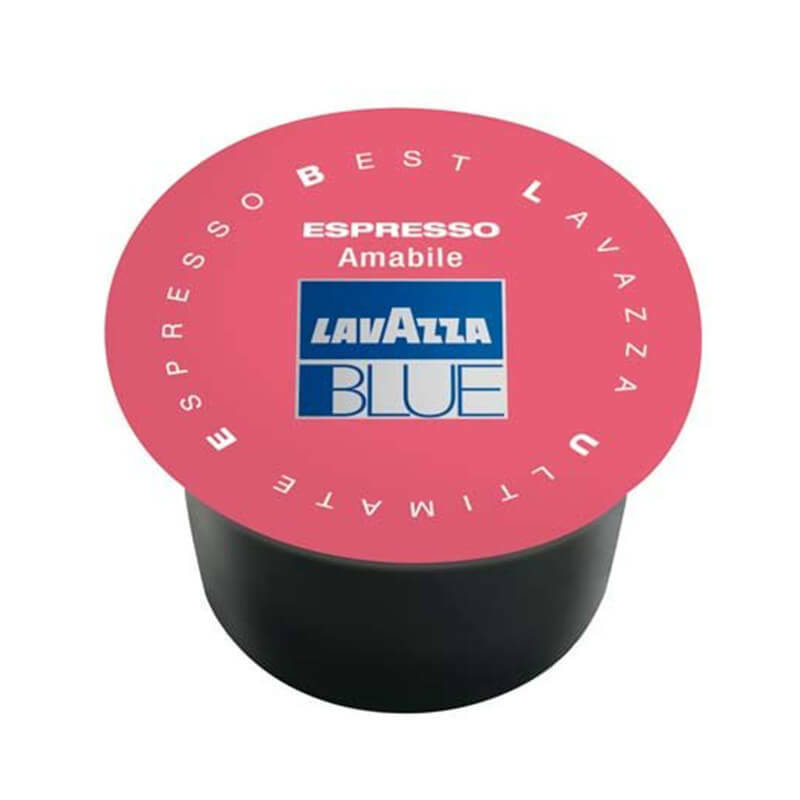 Lids for Lavazza Branded Paper Cups. 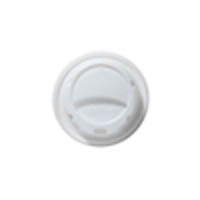 Cup Lids and Other sizes available.